#NewFoodHub - Here's All That's Opened @ Palate Of Delhi, Dhaula Kuan Metro Station! With Delhi being known for its delectable food and the dependable metro service which conveniently connects all the corners of the city, we’ve got something for you that combines the joys of both food and metro. We bring to you Palate of Delhi (POD)! Being a boutique food hub handily housed at the Dhaula Kuan Metro Station, a number of food joints have opened up in the premises and we couldn’t be more glad! With doodles and a black board for daily POD diaries, they have really amped up the metro station! And not just restaurants but some of the joints also have drive- thrus as well (think Keventers). How cool is that? 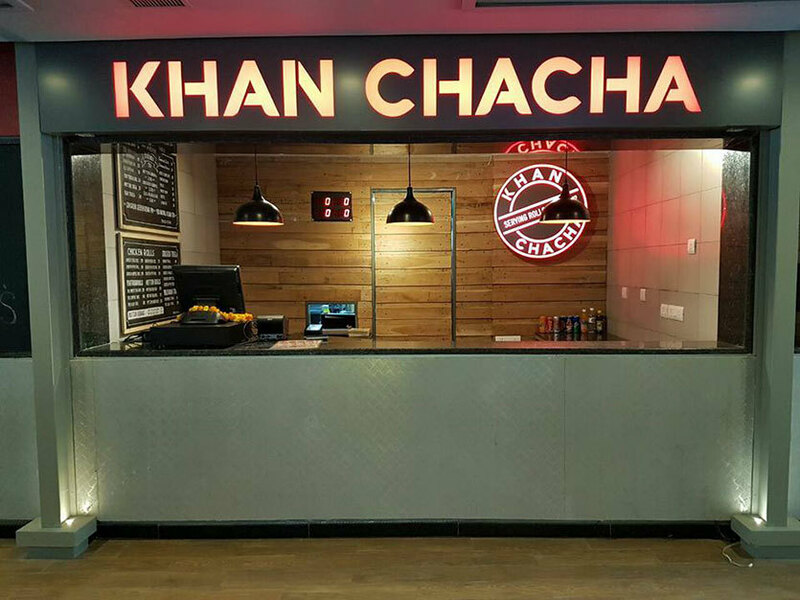 With the juiciest yet softest rolls, Khan Chacha opens up another joint. While they’ve been serving rolls since 1972, their consistency and flavour has not budged even an inch! And keeping up with their tradition, they still serve the best rolls in town. One of their must tries is the Chicken Seekh Roll, which has perfectly cooked seekhs with a hint of smokiness (yum! ), and the mint chutney with onions just completes the dish! Sometimes after a long hard day of work and tiring metro rides, all we need is a hot cup of chai. To help us out, here’s Chaayos serving humongous varieties of tea right in the metro station itself! Also, they have quite a few bite sized food options to gorge on too. 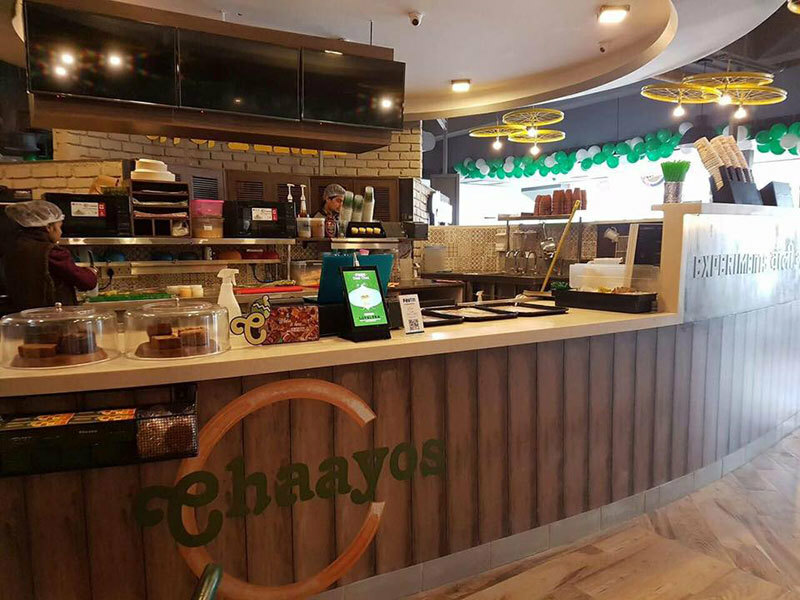 Chaayos has been experimenting with tea since forever, like the Gur Wali Chai. We recommend you order their Cutting Chai to take away all your tiredness in just a few sips! So sip away the drops of heaven in a kulhad. Known for Thai and Chinese cuisines, Berco’s has now expanded its chain to the Dhaula Kuan Metro Station. And who wouldn’t enjoy a bite or two of their favourite Chinese dishes, all while running around trying to get places? 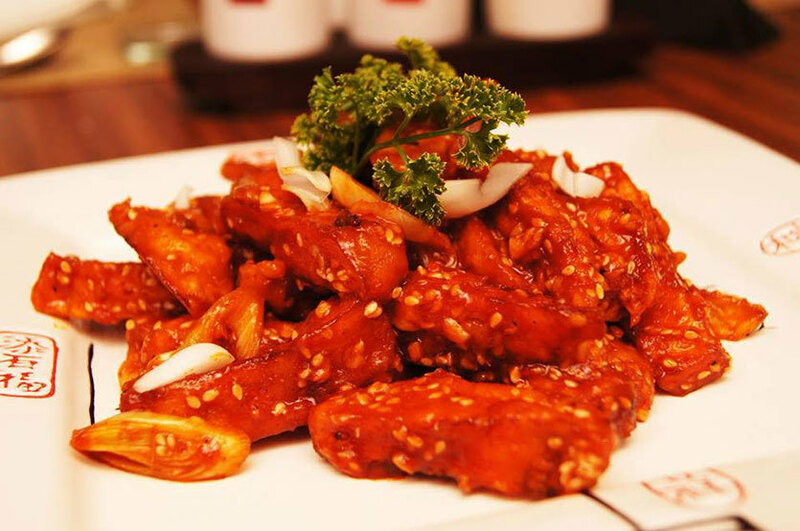 What we recommend is their legendary Crispy Honey Chilli Potatoes to lift up the mood a little after a full day of work. So the next time you’re in Dhaula Kuan, do try ‘em! Could our beloved pizza chain be left anywhere behind when it comes to broadening their horizons? With all the other joints, Domino’s has opened up in the premises and we couldn’t be more happy! 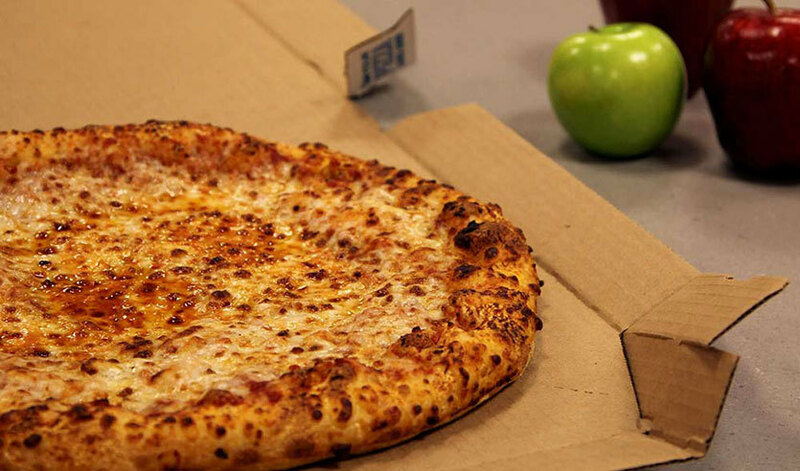 Crispy crust and cheesy base with perfectly cooked toppings, pizza a makes us happy! One of their best and cheesiest pizzas is the Chicken Dominator. Do try! We all know the best burgers in the city are by Burger King and they are the juiciest and yummiest burgers ever! And with the drive-thru in tow, it will definitely be a new thing in the city. This international chain has changed our way of picturing a burger. Neither too spicy nor too bland, theirs have the perfect blend of spices. 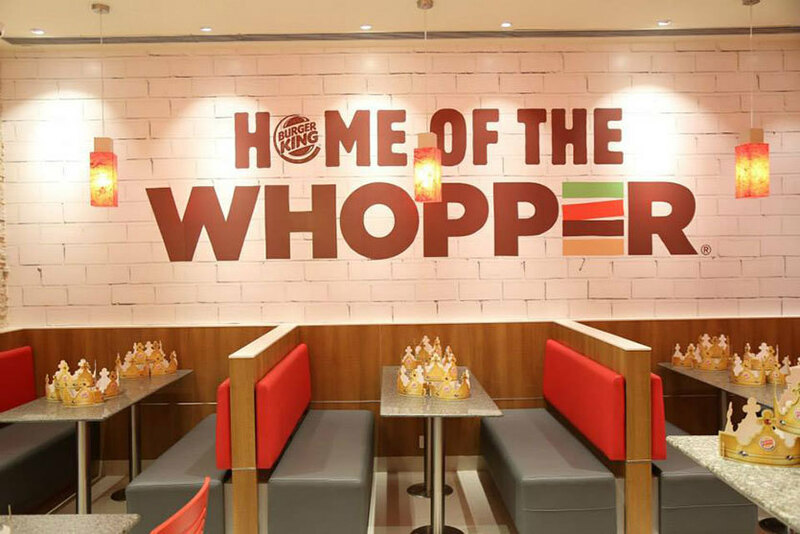 We recommend the Chicken Whopper Burger for the ultimate soul and belly fulfilling experience! Pssst - Some of the joints have come up with a drive-thru concept as well, in which you can just order from your car and drive away with your packs of yummy goodness! Presently, only Keventers and Burger King have come up with their drive-thrus, but we’re hoping more of these pop up soon. 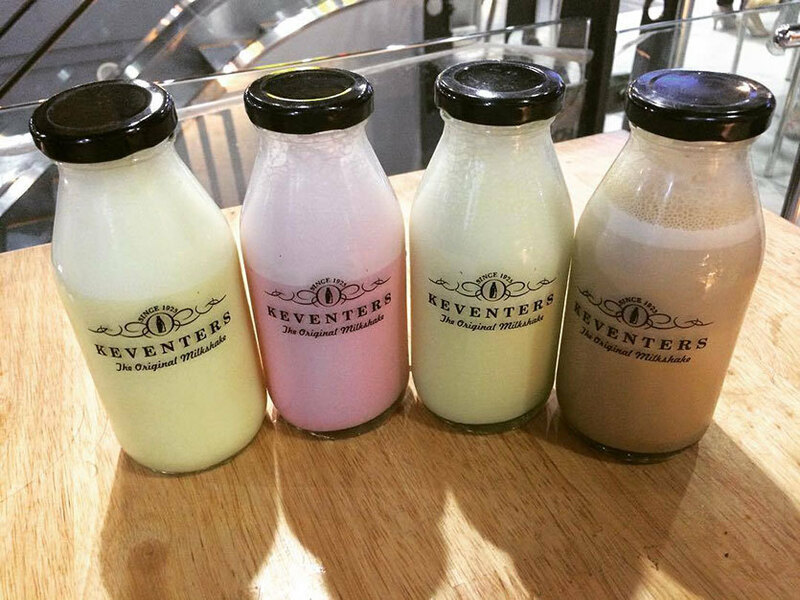 Since our childhood we’ve always had a soft corner for shakes, and Keventers is the reason for this! With thick yet smooth shakes, Keventers has made a mark in the market for the best shakes in the city. And with their drive-thru offering uber convenience too, it will definitely gain much more popularity. Do try their Mint Oreo Crumble for the minty yet chocolaty indulgence of your lives! And for your sugar cravings, Baskin Robbins has gallantly jumped to the rescue - right here at DK Metro Station! Indulge in the sweet and chill ice creams from this international chain which is still quite a favourite among die-hard fans of Baskin Robbins. For the chocolate lovers, we recommend the Mississippi Mud flavour for some delectable chocolate indulgence - on the go! Some more joints are opening up here soon, so stay tuned to find out more, folks! And the next time you’re near the Dhaula Kuan Metro Station, do try the Palate Of Delhi for some amazing joints.